Welcome to Carmel, IN's premier hair salon. 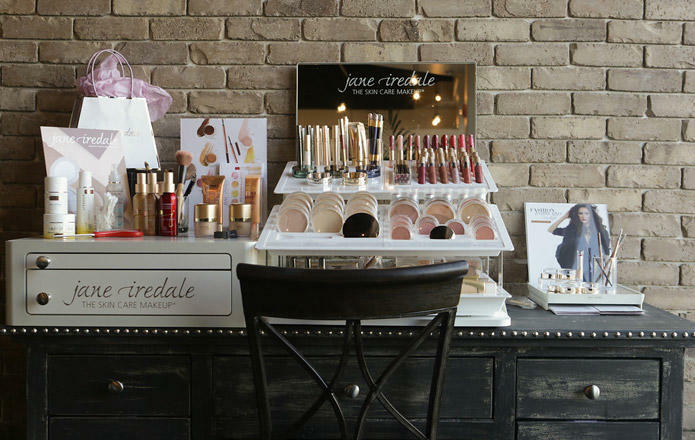 When you walk into our salon you quickly notice the warm and welcoming environment we have curated at our salon. Our expert stylists go the extra mile to ensure every client feels welcomed and accepted at our salon. 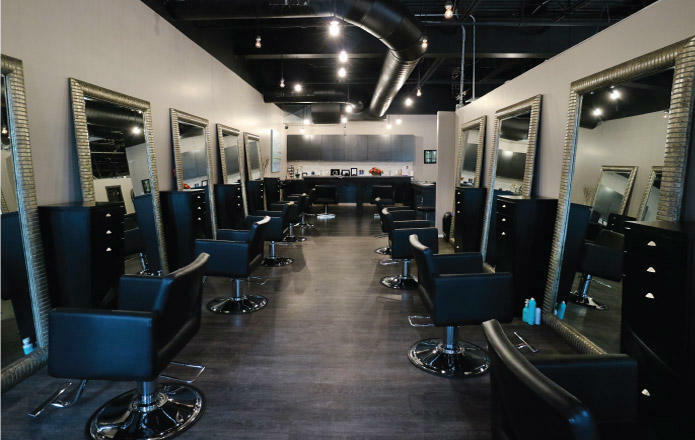 Our hair stylists have been industry leaders for years and can ensure whether you are looking for a women's or men's haircut, coloring, extension, or balayage, you'll get the service you desire! 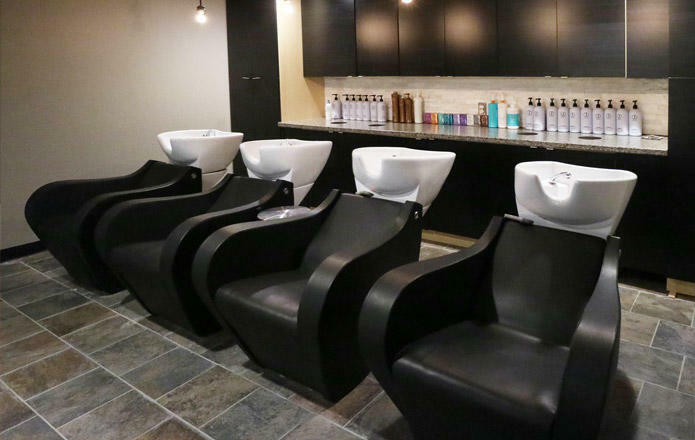 After your service at our salon, feel free to check out our spa services! 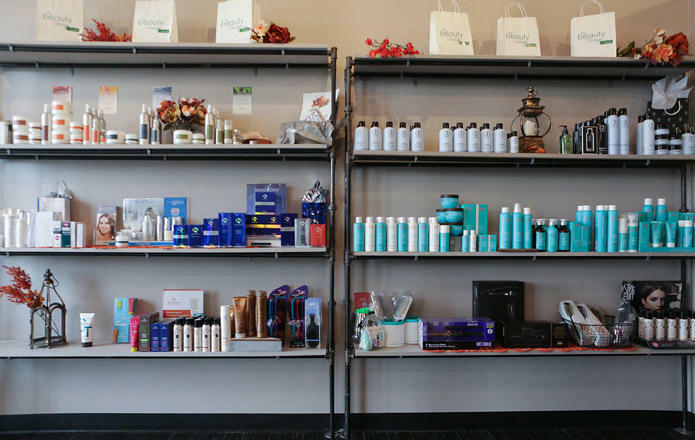 If you want a holistic and calming salon experience, you need to check our hair salon and beauty salon. 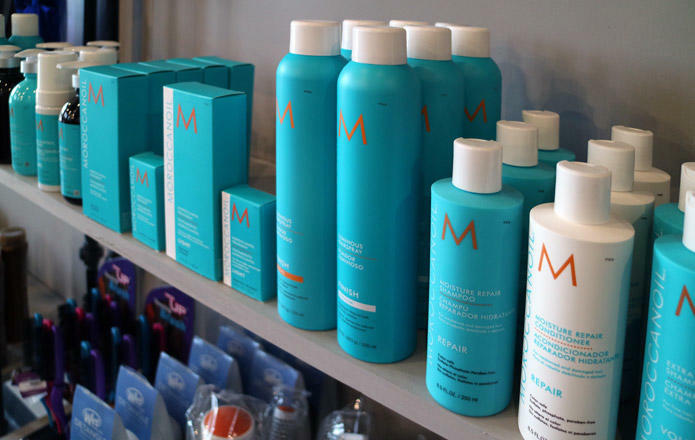 Call us today to book an appointment with one of our talented stylists. 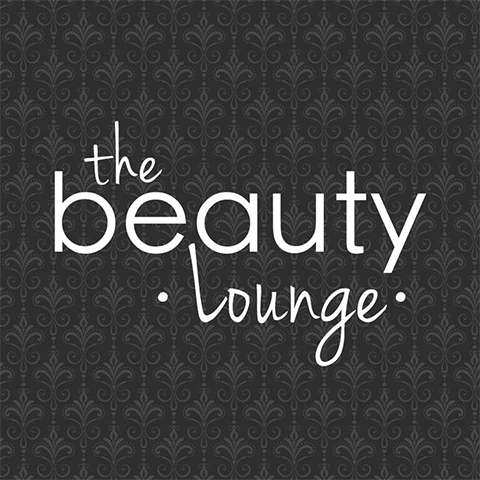 Currently there are no reviews for ' The Beauty Lounge '.